Update: Because low cost carriers do not fly this route, I had to take United at $232 for March 24th. I missed the last $180 seat by a hair. I’ll arrive at PIT at 10:13 Eastern and should hopefully have the car by Noon. I also received the title yesterday and noticed something funny. He sold me the car quoting that it has 50,000 miles. But the title says it only has 31,000 miles. I asked him about it and learned that this car did not have its odometer changed to read in miles. So it actually has 31,000 miles! He just accidentally wrote “mi” instead of “km” the first time. 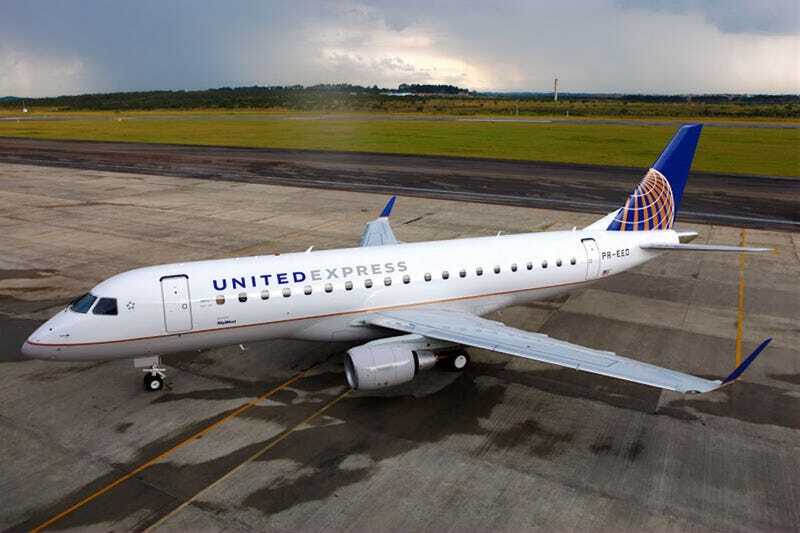 I’ll get to fly on one of those adorable Embraer ERJ- 175s! My route has been set! The date for picking up the car is either March 17th or March 24th. I’d do it this weekend if airfare to Pittsburgh weren’t so insane in price. The lowest price ticket is a ride on United.. If any Oppos along this route, the alternate routes, or really just anywhere not 500+ miles off course want to meet up, I’m open to that! So...if you were wondering why I only have one pic of the smart I bought, it’s because I only have one. My beloved Chelsea went about the same way. I kinda like the mystery of “sight unseen”. Update from the former owner is that he’s replaced the battery in both the car and the key fob, got the roof working (was malfunctioning due to a bad battery in the car) and once he replaces the front left tyre it’ll be more than ready to race back to IL.